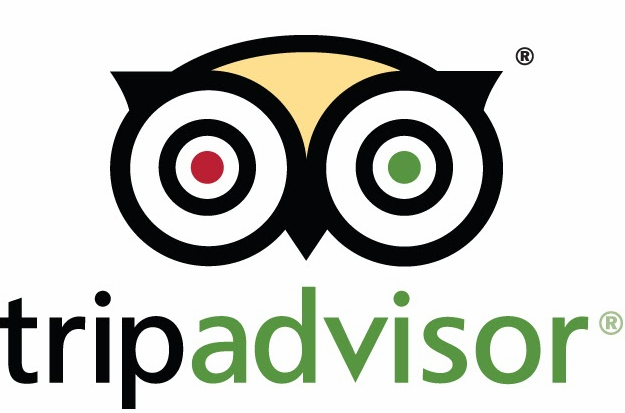 The Georgian National Tourism Administration said further cooperation with Tripadvisor is possible in the future and may include additional countries in the next round. “This promotional campaign helps us introduce and advertise Georgia to the international community by raising awareness about the country and attracting an additional number of tourists,” said Giorgi Chogovadze, the Head Georgian National Tourism Administration. Tripadvisor, with more than 60 million members and over 170 million reviews and opinions of hotels, restaurants, attractions and other travel-related businesses, is the largest travel site in the world.